I've been using the skills that I've learned through blogging to promote the library and I've been sharing this with people at events. 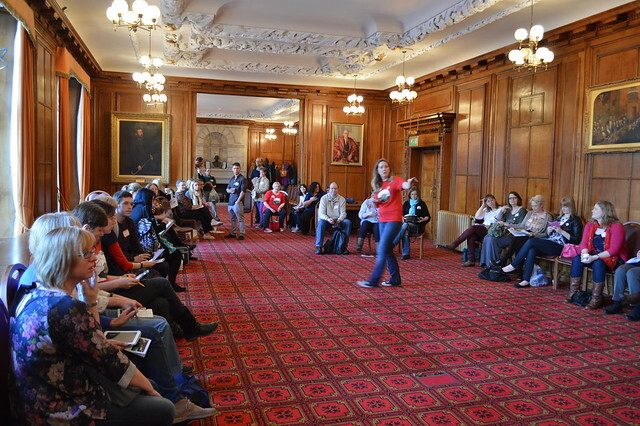 I spoke about blogging at a CLIC(Cardiff Libraries in Co-Operation) event a few months ago you can see some photos here and I've got a few more talks lined up at conferences in the near future. I never really thought that I would be using what I have learned from blogging in the world of work and it's great to be able to share this with colleagues and the wider library community. Who know blogging would teach you so many transferable skills?! 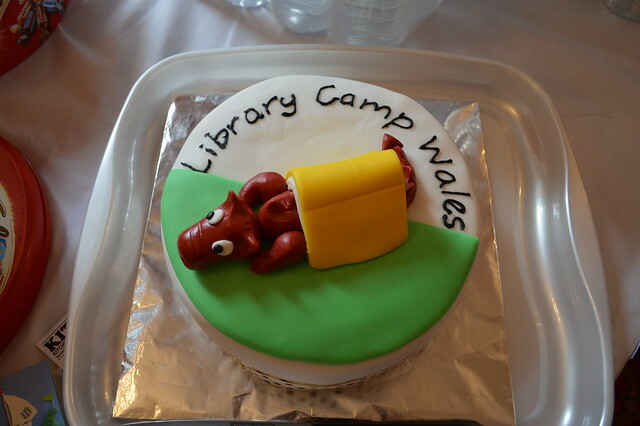 I've also planned a few blogging events in Cardiff and I put those organisational skills to use when I helped to plan Library Camp Wales as part of a team. A library camp is Librarycamp is 'user generated unconference' for people interested in libraries. 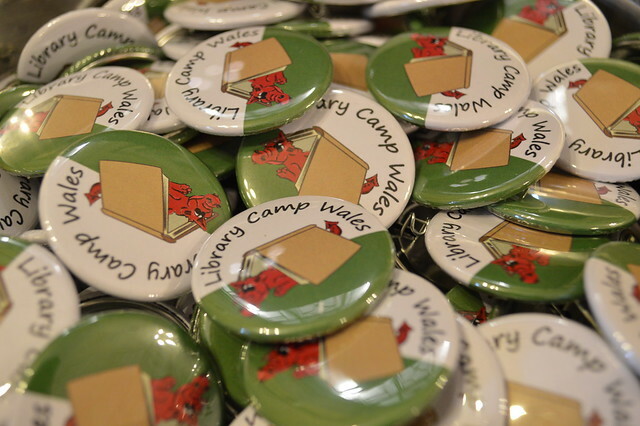 Anyone can organise a librarycamp - they run across the UK and there's a larger event every October in Birmingham. 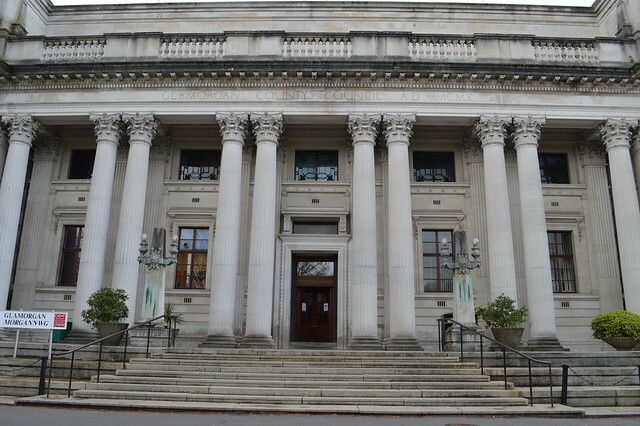 Our event was held in the rather grand Glamorgan Building here at Cardiff University where I work. Doctor Who and Sherlock have been filmed there. At a librarycamp the participants lead the agenda – in fact, there isn’t an agenda until people make suggestions for what they’d like to talk about at the start of the day. It’s free to attend and there are no keynotes speakers. It’s open to anyone: public/private/whatever sector and you don't have to work in a library. It’s an unconference so we followed the principles of Open Space events - people can wander in and out of sessions, tweet, blog and take photos all day. Sounds a lot like a blogger meet up and it's actually very similar. 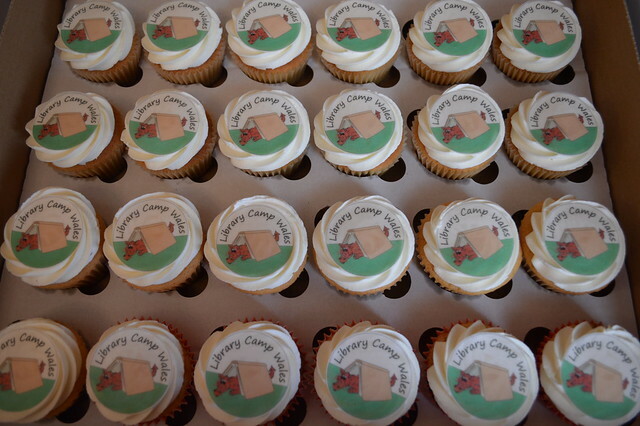 I got to meet library staff who I only know through twitter or reading their blog and eat loads of cake. 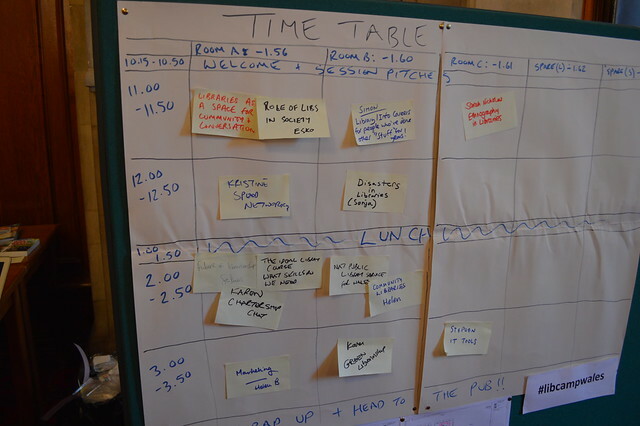 Above are a few of the sessions that were pitched on the day. If you want to talk about something you can just pitch the idea which means these events can be very topical and lively. There is always loads of cake at these type of events and they don't have any funding so people bring lunch to share and we approached companies for competition prizes. Working with companies on this blog gave me the confidence to negotiate with sponsors and agree to give them exposure in return for products. 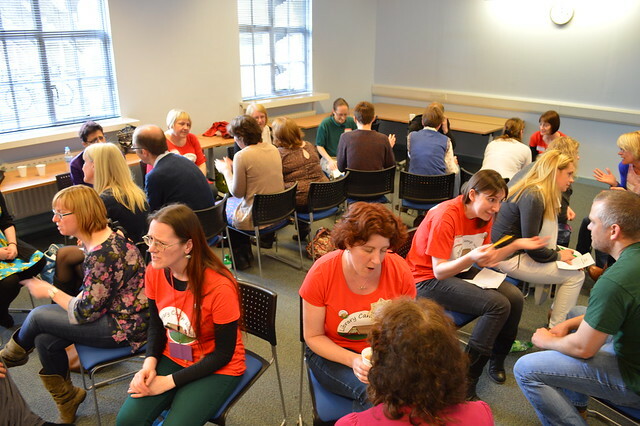 This was our speed networking part of the day and a great opportunity to meet library staff from all over Wales and the South West. 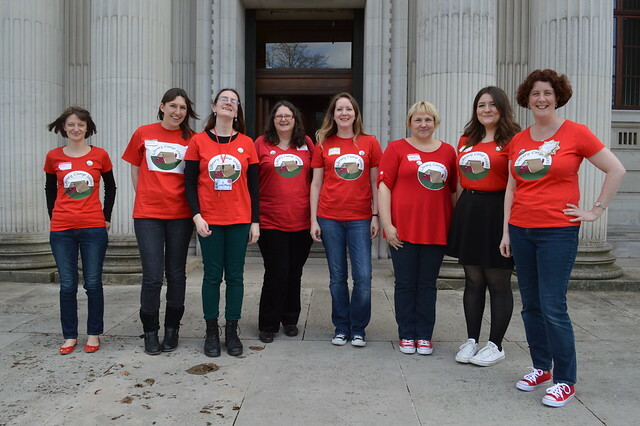 Me and the rest of the lovely organising team. It was such a great day and we all pulled together to create a fun event that brought people together an enable them to share ideas. I took photos and tweeted all day (again skills I picked up through blogging) and created a Storify for the event which you can look at here if you want to. Do you apply what you do on your own blog and in the world of blogging to your job? I think your job sounds wonderful! Working within a beautiful setting, surrounded by books and eating cake; not half bad! I'm currently an art history with history student and use blogging as a way to improve my confidence with writing, but if inspired by a certain theory does make its way on the blog. it really is, I think I'm very lucky to have full time work in this climate too. This does look like a lot of fun! I love my job but ublishing is nowhere near as glam as people seem to think haha!